NBCI Black Homeownership 51% Program - Increase Black homeownership by 9% over the next 7 – 10 years. This will put African American homeownership over 50% for the first time. We are going to produce 10,000-20,000 couples and families across the country, ready to purchase homes at the market rate. The National Black Church Initiative plan to launch a comprehensive lupus education program to address the needs of Black women in our congregations. This is the first health program of a forthcoming announcement on NBCI's Global Health Fund. We have learned from the ’80s crack epidemic that the Church needs a more proactive strategy to combat this emerging crisis. It is the proper role of the Church to respond and to bring some healing to those communities in crisis. 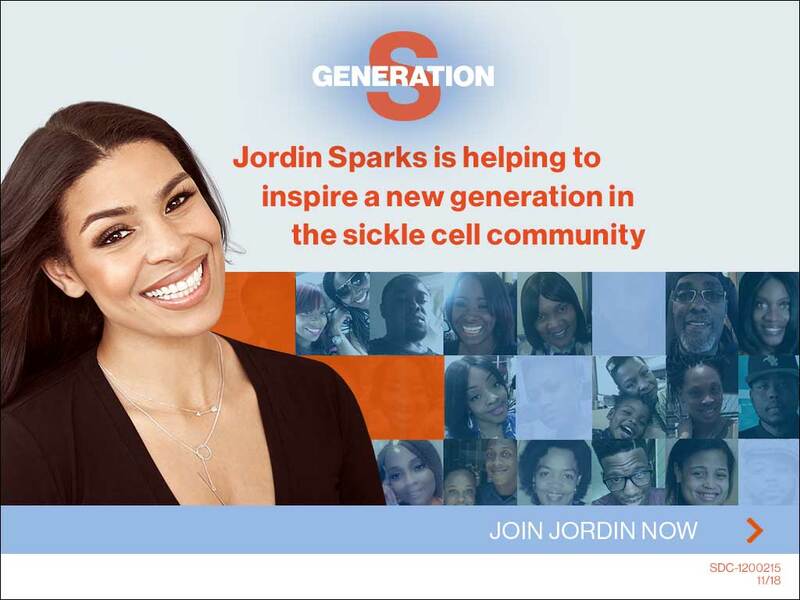 The GBT HOPE Sickle Cell Disease (SCD) program consists of two clinical research studies that will evaluate whether an investigational medication will be effective in reducing the damage the Sickle Cell Disease causes. The studies will also examine the effects of different doses of the investigational medication to determine the best dose to give to adolescents and adults with Sickle Cell Disease. The National Black Church Initiative is pleased to present you a copy of its innovative health policy plan for our nation. The National Black Church Initiative's Innovative Health Policy Plan for Our Nation calls for the combining of the best practices that have been put forth by both parties. The NBCI Financial Literacy Program based on 4 basic principles, budgeting, debt reduction, savings and staying within your budget. Our program is open to all African American Churches and also those Latino Churches who use our Churches as a base of worship before they are able to build their own individual church. 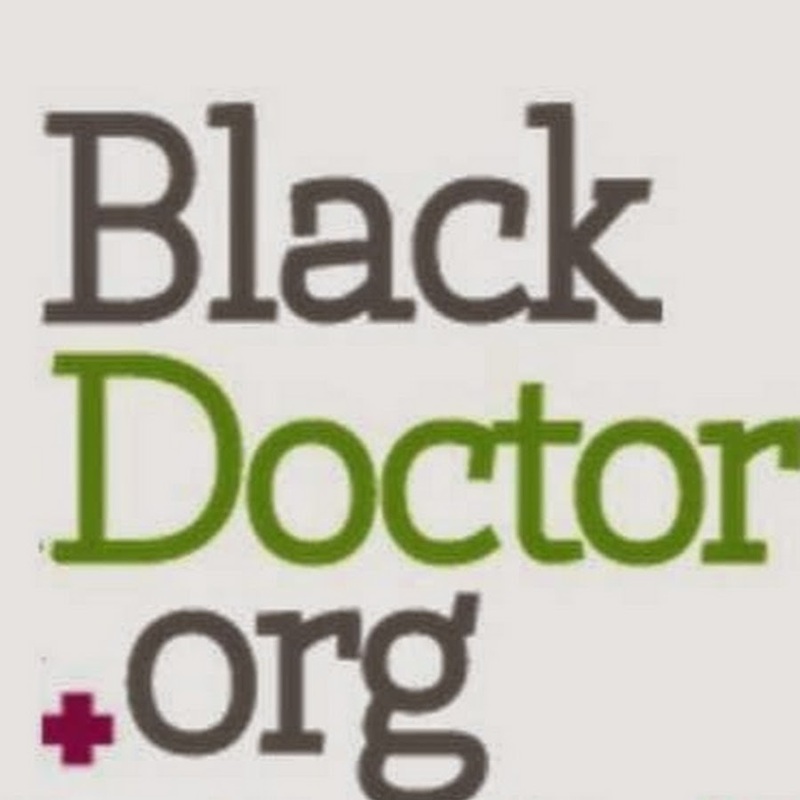 The National Black Church Initiative (NBCI) is a coalition of 34,000 African-American and Latino churches working to eradicate racial disparities in healthcare, technology, education, housing, and the environment. NBCI's mission is to provide critical wellness information to all of its members, congregants, churches and the public. 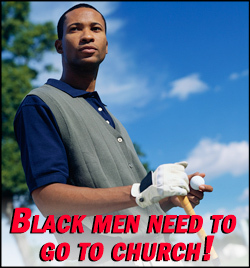 The National Black Church Initiative's methodology is utilizing faith and sound health science. The aim of this website is to offer our member congregants and the public helpful and healthy science-based tips on how to develop and maintain a healthy lifestyle. The website also offers the latest information on housing, education, technology and environmental issues. 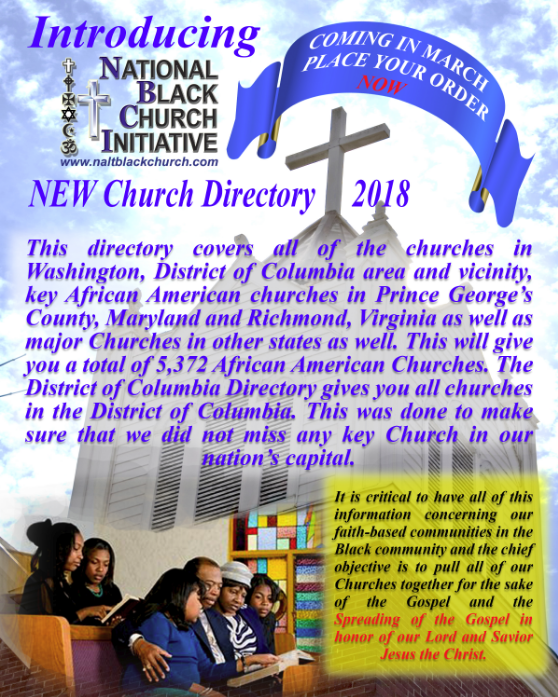 The National Black Church Initiative's purpose is to partner with major organizations and officials whose main mission is to reduce racial disparities in the variety of areas cited above. NBCI offers faith-based, out-of-the-box and cutting-edge solutions to stubborn economic and social issues. NBCI's programs are governed by credible statistical analysis, science-based strategies and techniques, and methods that work. The Health Emergency Declaration (HED) is a comprehensive approach to tackling the tragic state of health in the Black community. Given the economic principles that you cannot have continuous growth, you have to prepare yourself, your family and your community for the years where there is no growth at all. Within the faith-based community there are more than 50,000 small businesses. NBCI plans to organize and empower them by providing informative material and seminars free of charge. A civil society lifts everyone to the same level of humanity, and forces people to deal with each other’s humanity. Our ultimate goal is to erase human prejudice, discrimination, hatred and especially violence. Behind every creative endeavor exists a more profound concept without which a Community shrivels up and dies. NBCI supports the arts and endorses several theatre plays and movies. NBCI has devised an Education Initiative, and already have volunteers working to drastically cut dropout rates and increase graduation rates. NBCI has teamed with national mortgage and housing organizations to provide congregants and the public with information on how to keep their home. NBCI is committed to helping organizations, churches and the internet and cable industry to bring broadband internet access into African American and Latino communities. The Baby Fund is a response to the tide of abuse, neglect, and death among infants and young children and a source of assistance and advocacy to children who have little or no voice of their own. NBCI is in the forefront in implementing environmental policy in the faith community and in offering its perspective on environmental policy both domestically and globally. There will be no church without strong families to support it.